Rare. 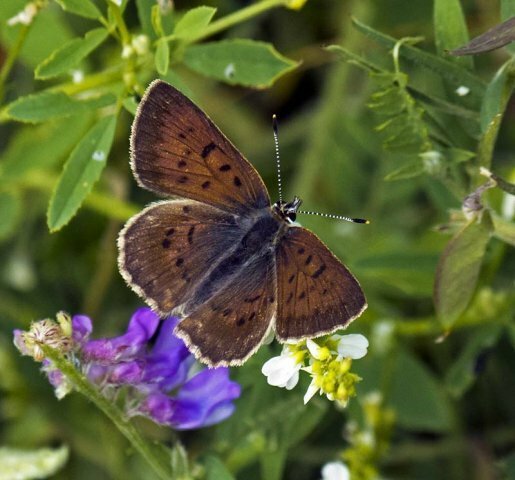 Records from the Tidnish area, near the New Brunswick border, along the Northumberland Strait as far east as Brule. 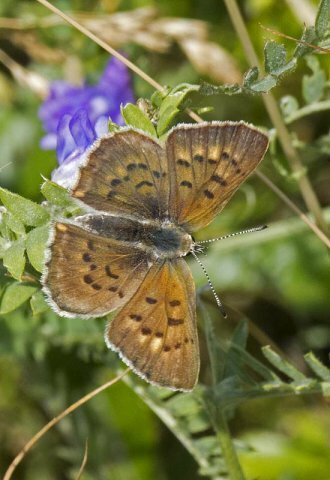 Similar to Dorcas Copper but larger. 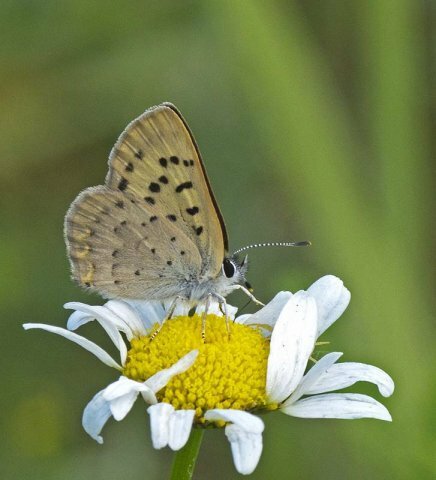 This species is found in salt marshes in Quebec and New Brunswick around the Bay of Chaleur, and has recently been located in several salt marshes along the Northumberland Strait in Nova Scotia. 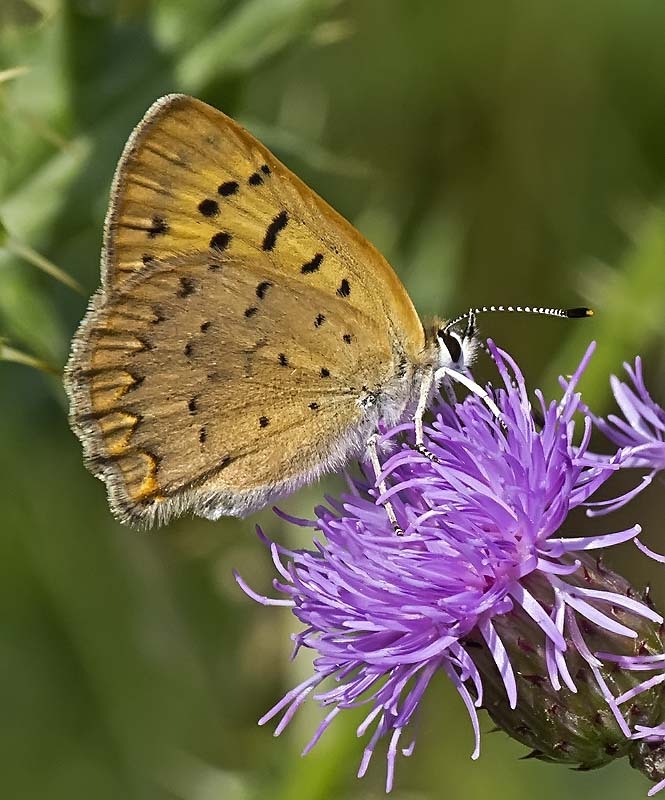 This species is also called the Salt Marsh Copper. 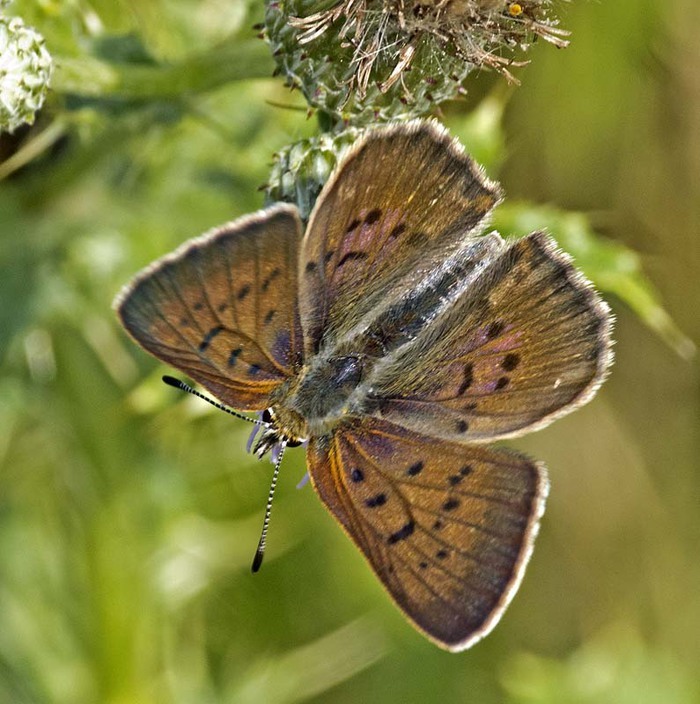 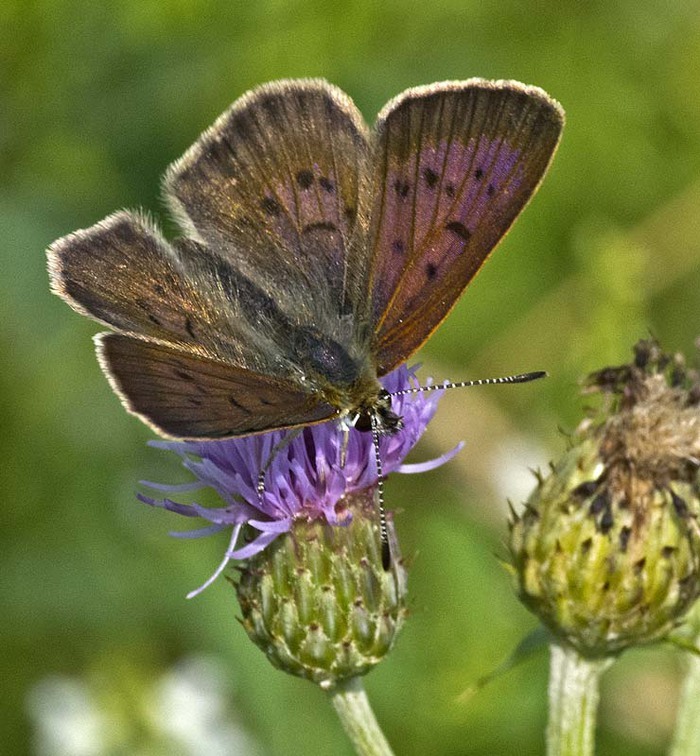 It has been split from the Dorcas Copper Lycaena dorcas, but some authors disagree with this and consider it a subspecies of the Dorcas Copper. 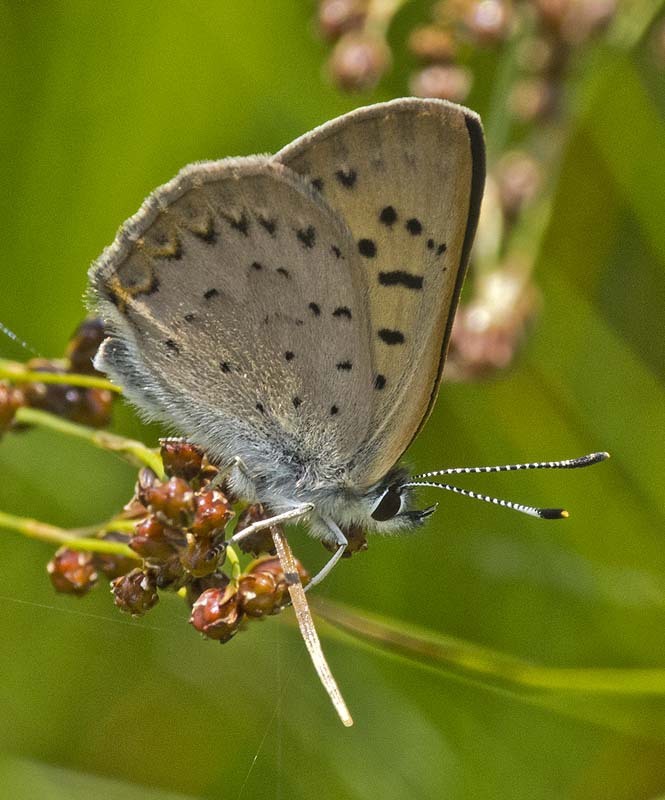 Layberry uses the name Maritime Copper and considers this a valid species.